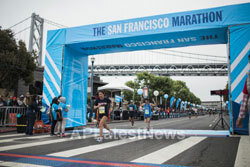 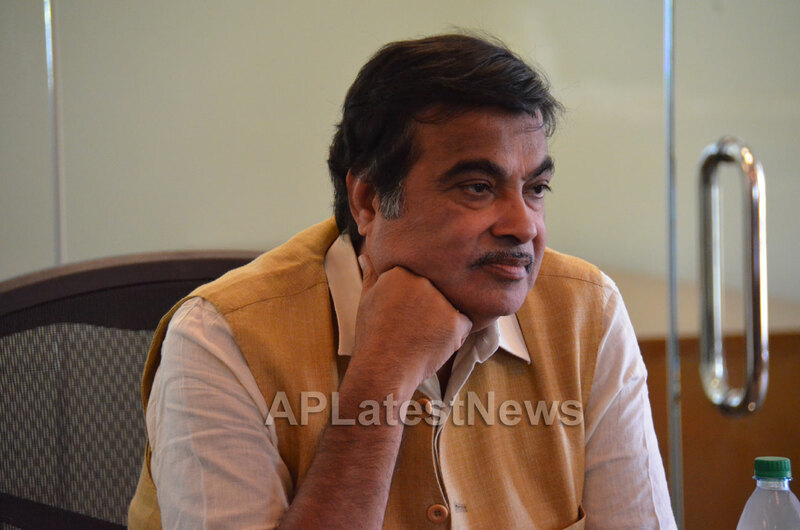 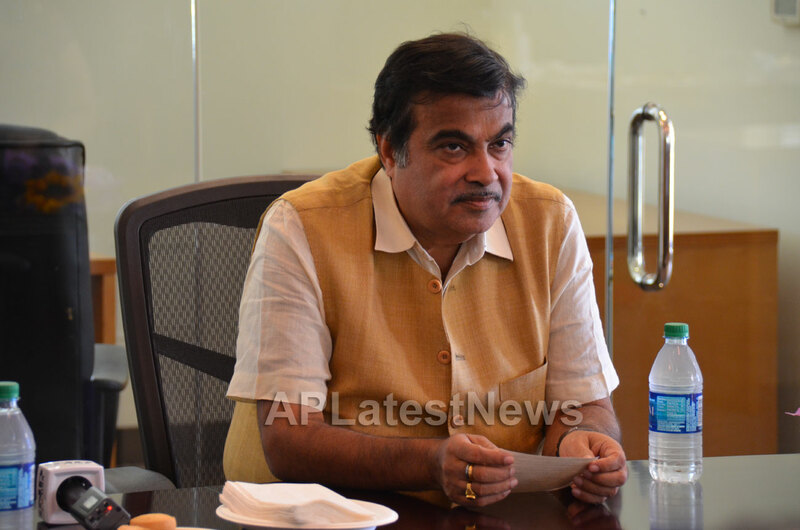 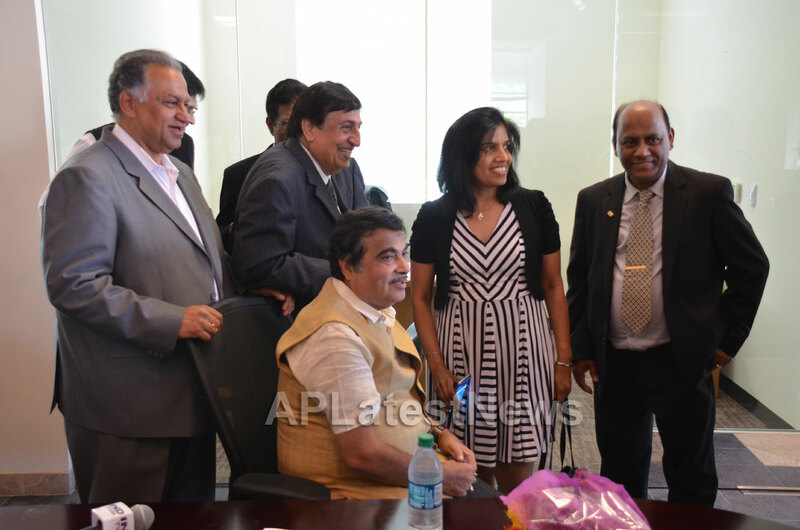 Honorable Union Minister of India for Road Transport Highways and Shipping, Shri Nitin Gadkari visiting San Francisco on 15th -16th July, 2016. 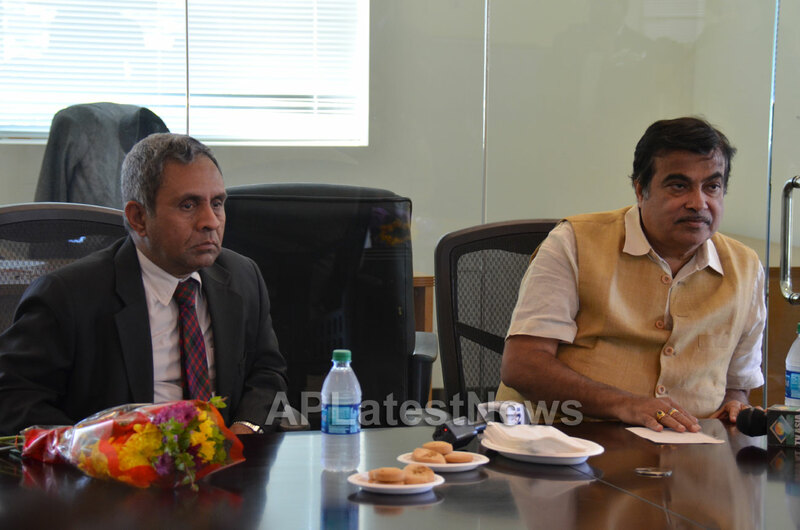 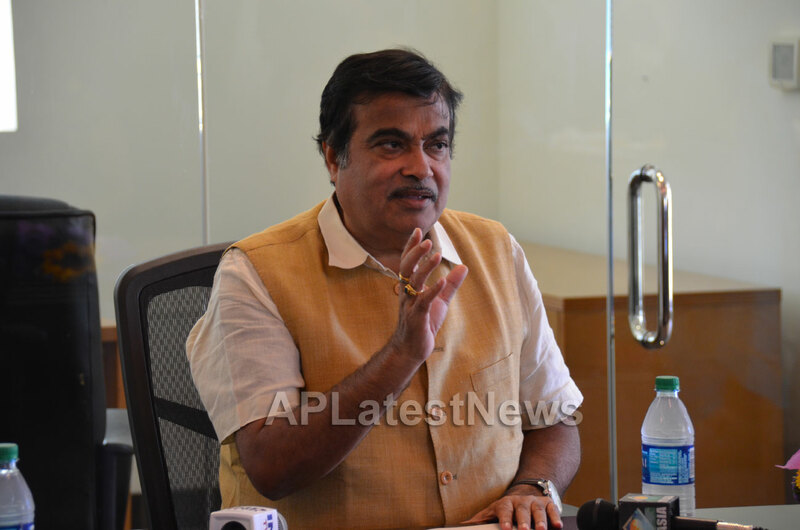 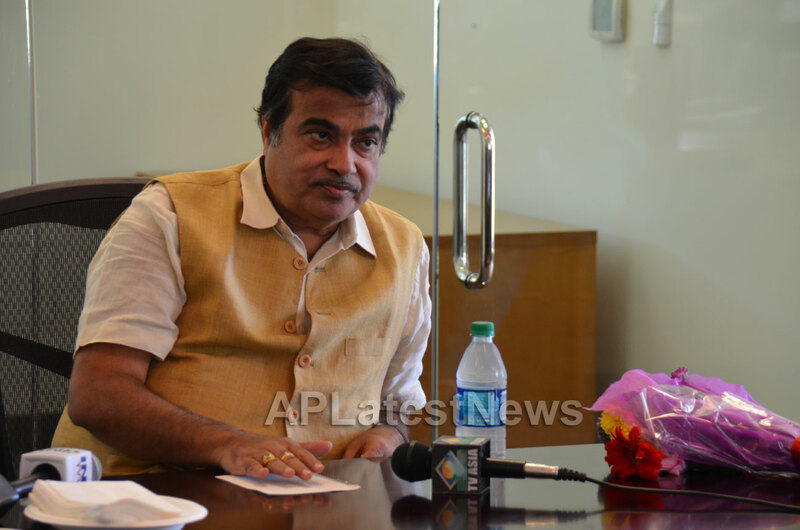 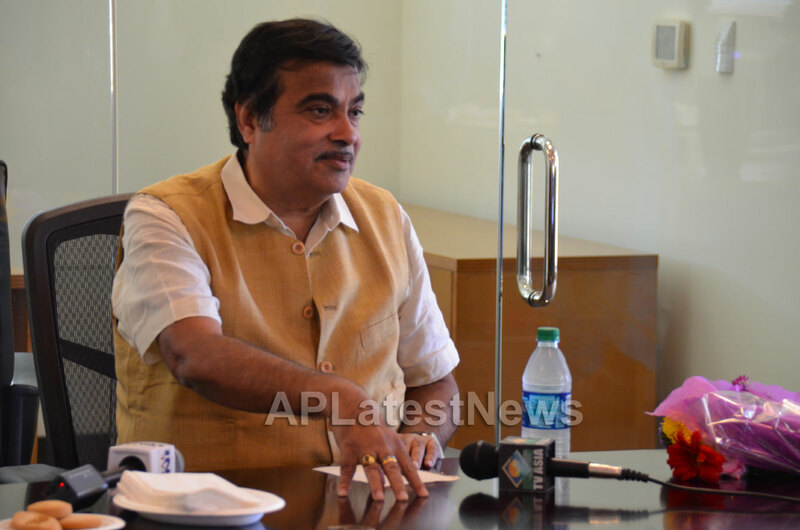 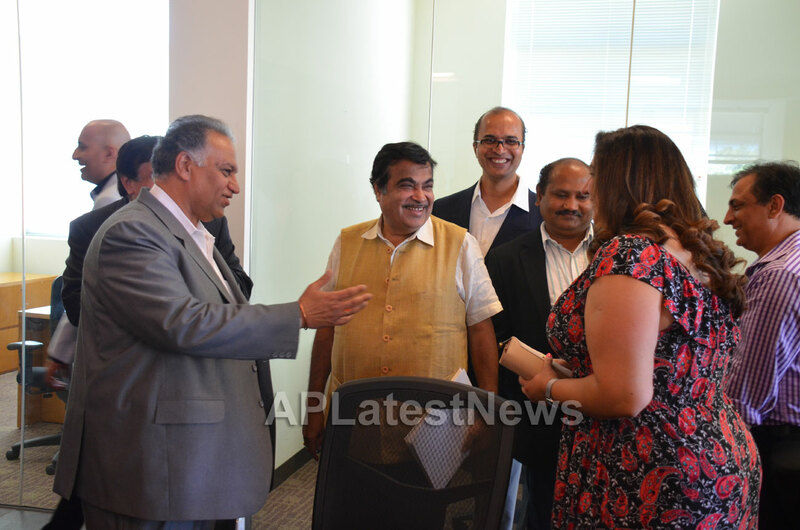 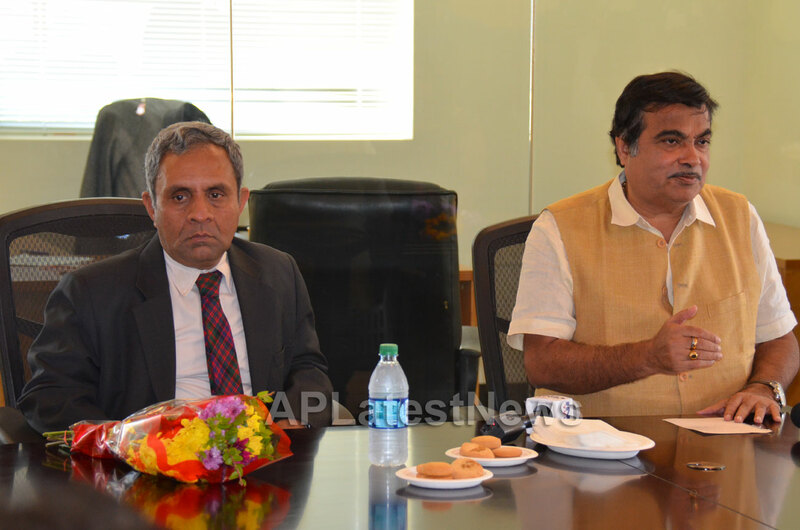 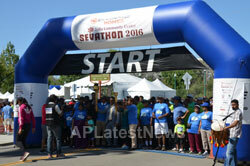 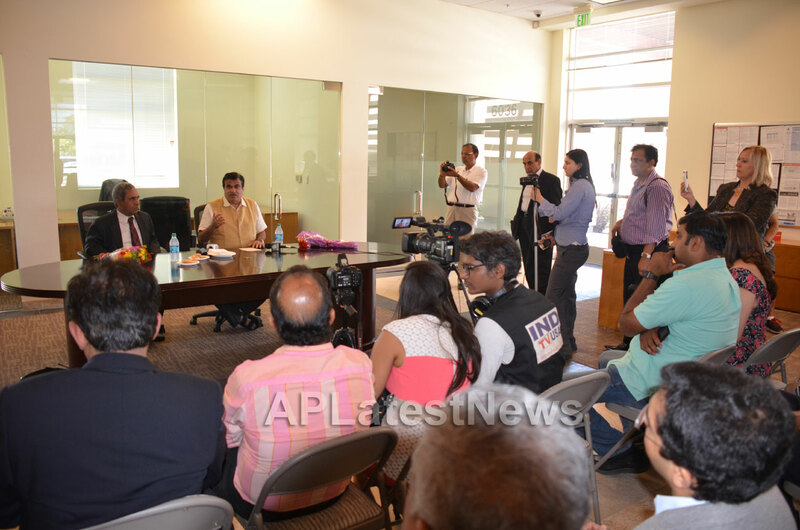 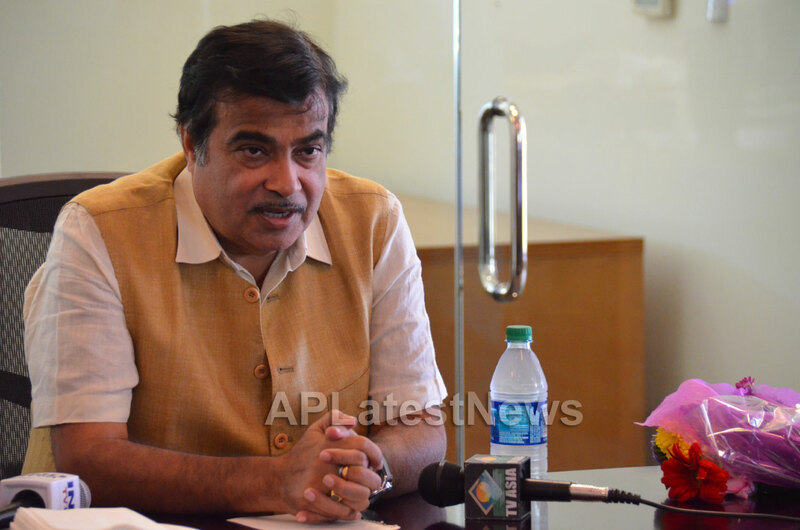 Gadkari explained the latest developments in road transport projects of India in a Press Conference along with Honaorable Consul General of India(San Francisco), Shri Venkatesan Ashok on 16th July, 2016 in Fremont, CA. 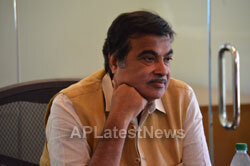 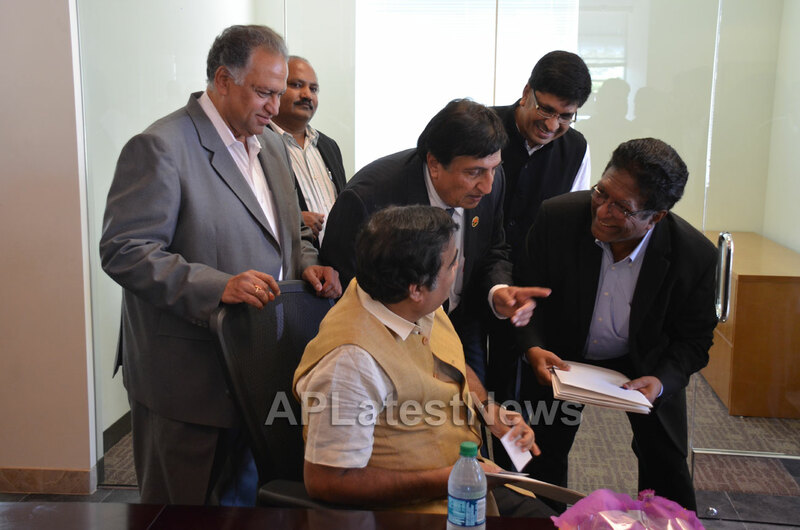 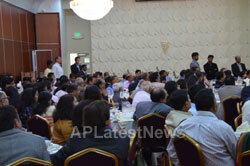 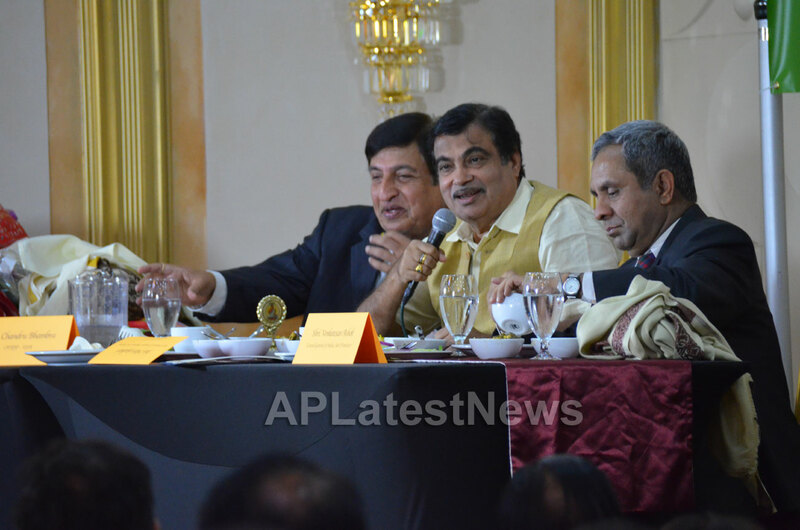 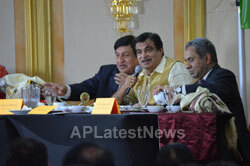 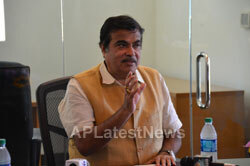 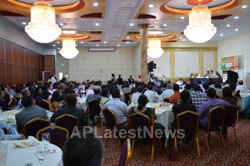 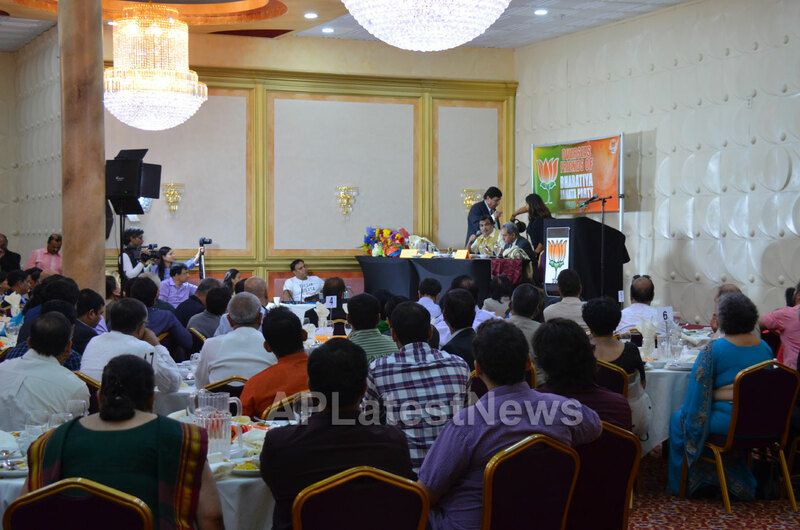 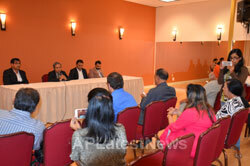 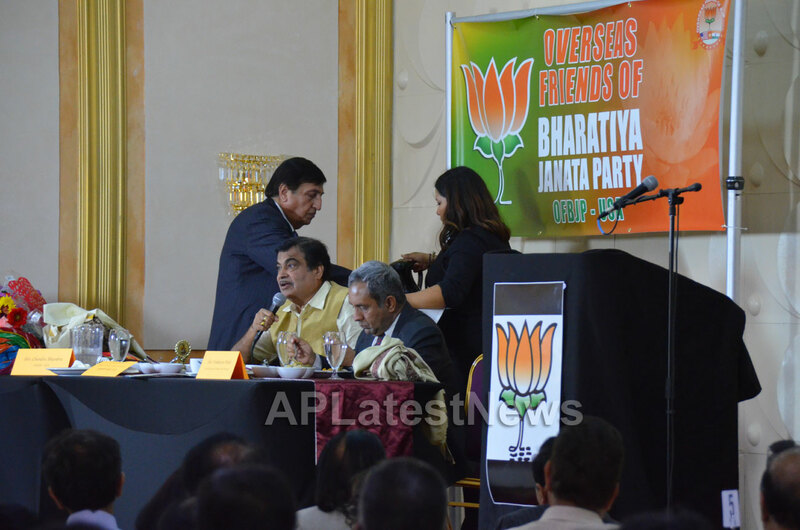 Before this conference, Gadkari also attended a meeting related to Overseas Friends of BJP, USA.